Well this has been quite a few days. Sunday I learned I’ll be in the all women’s show, “Convergence,” with fellow members of the Pasadena Society of Artists. It opens March 6 with reception at 6pm on March 9 at the Neutra Gallery in Silverlake. My DebSquaredPhoto partner Deb, (duh), and I also photographed an Altadena legend’s 102nd birthday party, that of Mr. T(ruman), given by his wife C Jake. She provided a spread of every kind of shrimp, lobster and snow crab, and much more at the Red Lobster. Never been there before but I’ll be going back. OMG their cheese biscuits…must be 300 calories each and worth every bite. Then my favorite disc jockey, Phlash Phelps, on Sirius XM 60s on 6, read an email of mine to him about the Challenger disaster and said how great my photography is…on the air nationwide! And he sent me an email! THANK YOU PHLASH!!! Wow you have phantastic photos on your website..
And today, after physical therapy and having a lovely lunch with my neighbor, I found an incredible little dress for a friend, then checked my email to find that I’d won two tickets from SiriusXM to see KISS at the WHISKY-a-GO-GO February 11. REALLY??!! Woohoo! This is just a boodle of fun for one week! 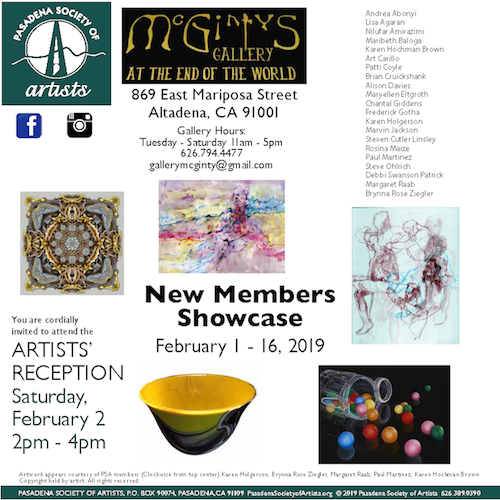 And Saturday, the PSA New Members show reception takes place from 2-4pm at the phabulous McGinty’s Gallery here in Altadena. Hope to see you there! Special gift if you mention my blog! I’ve been waiting for a jolt to get blogging, glad to talk to you again. I’ll try to blog every week…Cross your fingers! Join the Telling Image email list and you'll get several messages a year about new work, occasional sales, stuido tours and gallery exhibits. You may unsubscribe at any time.